Camp Pellissippi came into being in the late 1930's and was the primary resident camp for the Great Smoky Mountain Council, BSA until the 1970's, when a fire destroyed the Dining Hall and a portion of camp. 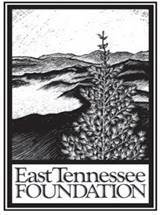 A small group of men in the mid 1990's began the process of restoration utilizing donated material, labor and equipment. Camp Pellissippi is located on Norris Lake, in Andersonville TN. 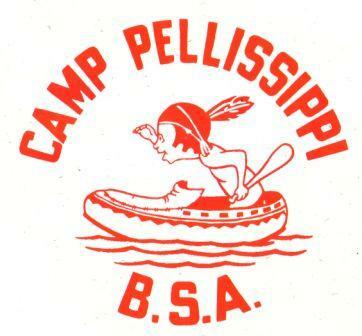 Camp Pellissippi is a rustic and primitive camp with cabins and tent camping year round for the Scouting program. The camp features a campfire area, parade field, stage area, shooting sports, and much more. 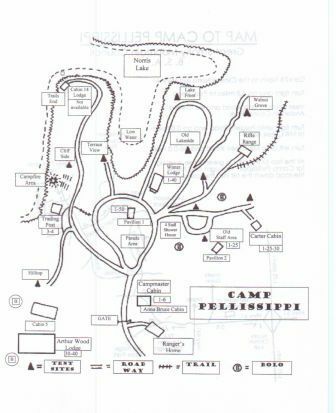 CLICK HERE for a map to Camp Pellissippi. Would you like to use Camp Pellissippi for your next Scouting event? Must be received two weeks in advance. Please contact Jennifer Williams for availability.